Dixie Pelluet was born in London, England. 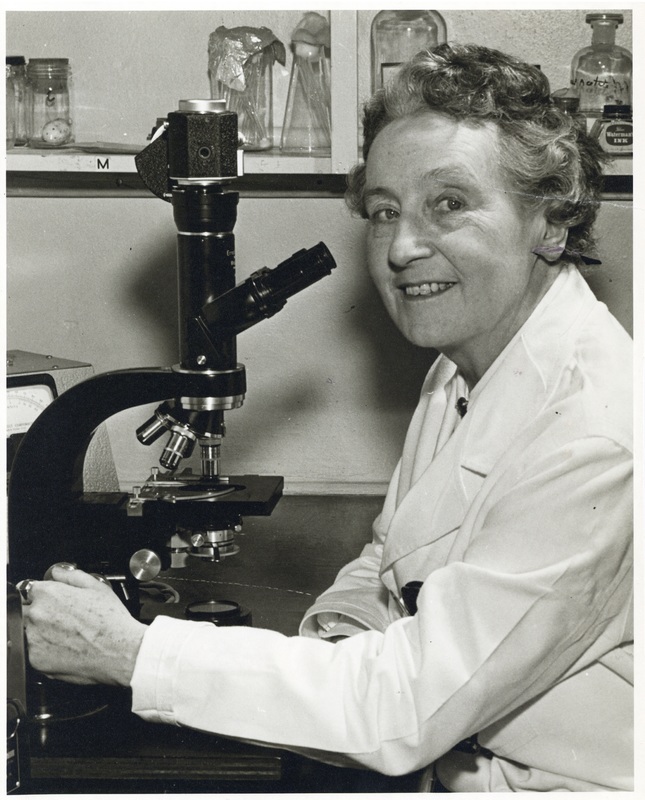 She studied botany and received MA's from both the University of Toronto and Bryn Mawr in Pennsylvania, where she also obtained a PhD in biology. She was a laboratory assistant in zoology in Alberta and taught zoology in various American colleges before being hired at Dalhousie as a lecturer in elementary zoology. 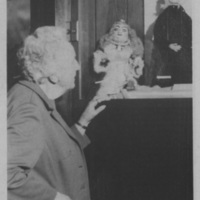 Pelluet became an assistant professor of biology in zoology in 1931, appointed by President A. S. Mackenzie. In 1934, she married fellow zoologist Ronald Hayes at Dalhousie and became one half of a greatly respected academic couple. They were the first husband and wife team to receive honorary Doctors of Laws degrees on May 13, 1965. Pelluet was an outspoken advocate for equal gender treatment in academics, due to unfair treatment that she received at the hands of Dalhousie's administration. As a woman, and as the wife of another Dalhousie faculty member, Pelluet didn't receive the promotions and salary increases that he male colleagues did. Female faculty were also required to retire five years before male faculty. 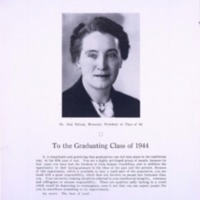 When she was denied a salary increase in 1949, Dr. Pelluet finally complained to President Kerr, writing in 1952 that she was “being quite unjustly penalized” for her gender and marriage. Unfortunately, she was only promoted to full professor three months before her retirement, after the departure of President Kerr. 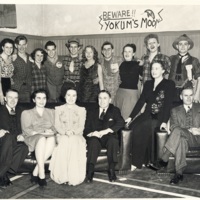 Pelluet retired from Dalhousie University in August 1964 after working at the university for 26 years. 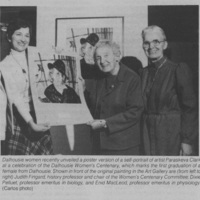 Pelluet continued to advocate for female academics, participating in the Dalhousie Women's Centenary in 1985. 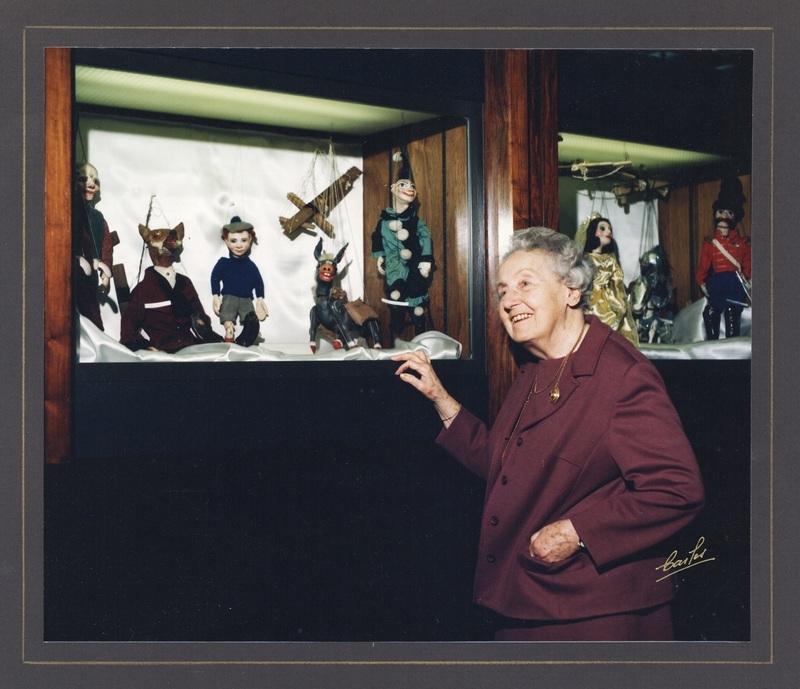 She also founded a marionette group that put on puppet shows to fund scholarships for female graduate students. Pelluet and her husband are honored through the Ron Hayes and Dixie Pelluet Bursary in Biochemistry and Molecular Biology. Judith Fingard, "Gender and Inequality at Dalhousie: Faculty Women Before 1950," Dalhousie Review, Volume 64, Number 4. Ainley, Marianne Gosztonyi, Rayner-Canham, Geoffrey, and Rayner-Canham, Marelene F. Creating Complicated Lives Women and Science at English-Canadian Universities, 1880-1980. Montréal [Que. ]: McGill-Queen's University Press, 2012.